Government has set its sight on making Harare the Information Communication and Technology centre of the country, urging companies to adopt a branding strategy that propel them to the top ladder. 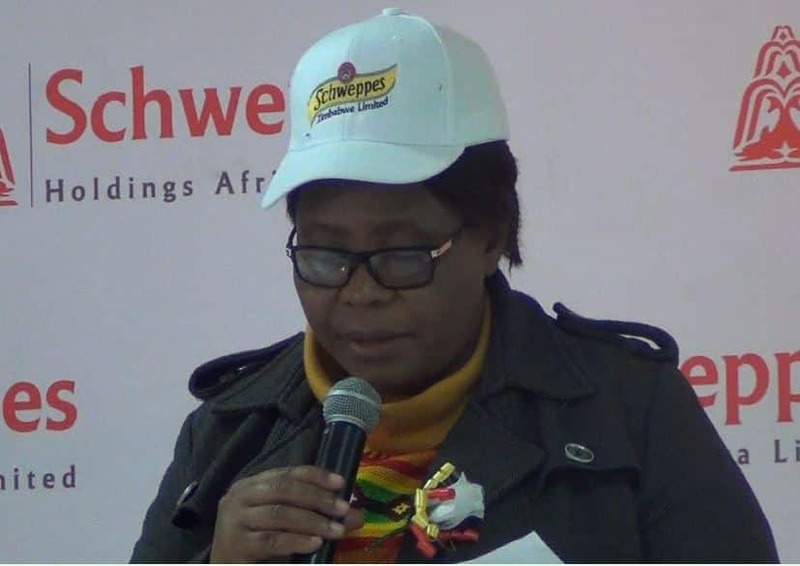 Addressing stakeholders at the Schweppes labor audit which is part of the President Emmerson Mnangagwa’s 100 day initiative, Minister of State for Harare Provincial Affairs, Miriam Chikukwa said Harare is going to be the ICT hub of the country with every province given areas of specialty. “I would like to assure you the after elections, Harare Metropolitan Province is going to be the ICT center because every province have been given their areas of specialty. “As the Minister of State for Harare Metropolitan Province, l am on record for having urged companies to brand themselves in a way that can propel them to the top of the ladder. “A more friendly business environment entails among other things strong linkages between management and staff,unity of purpose,resolve and finally professionalism,” she said. Chikukwa added that government wants to set a solid track record of being industrious and hardworking both at personal and collective level. “l hold fast my considered view that Harare is both the pulse and the financial hub of the nation. Therefore, Harare Metropolitan Province has an immense responsibility to set the trend, pace and tone of business acumen and perspicacity. “In short we need to set a solid track record of being industrious, hardworking, honest and diligent people both at personal and collective level. “Enforcement of fair labor standards at the workplace is a mechanism designed to increase an entity’s productivity and efficiency,” said Chikukwa. She congratulated Schweppes Management and Staff for being chosen to officially mark the end of the second phase of Mnangagwa’s first 100 days. “So as at this juncture, allow me to congratulate Schweppes Management and Staff for being chosen as the company which will officially mark the end of the second phase of the 100 days targeted inspections which l am reliably informed were being conducted nation wide. “Undoubtedly, today you got constructive advice, expert assistance and feedback which will catapult your organisation to a higher level in terms of industrial relations,” added Chikukwa. As part of President Mnangagwa’s second phase of the 100 days, the Ministry of Labor and Social Welfare has been conducting routine labour audits, inspecting working conditions of employees, safety and many other things.